We are an established UK Tour Operator who have been offering ski holidays and short breaks in the French Alps since 2001, living and breathing the fantastic skiing, and perfecting our unique formula of Ski Weekends and Ski Midweeks as well as our range of summer trips too. As a specialist tour operator with over 15 years’ experience in organising active holidays both in the UK and to the French Alps, whatever activity you choose (whether it be skiing, cycling or walking) you can be confident that you will enjoy a good value, convenient and quality short break. You can relax knowing that everything is taken care of and that you are booking with an established, reliable and professional tour operator. We are fully insured and compliant with all financial protection regulations to operate and sell holidays and tours in the UK and abroad. As an owner-run business we are still actively involved in the day-to-day running and our small, dedicated core team are always on hand to make sure we are close enough to the action to understand what our customers want, to help solve any issues and to ensure that our high level of service is consistently met across the board. As we have grown and developed – we have remained true to our core principles of offering good value, convenient holidays and short breaks in a friendly, professional and responsible manner, that will bring people back time and time again. 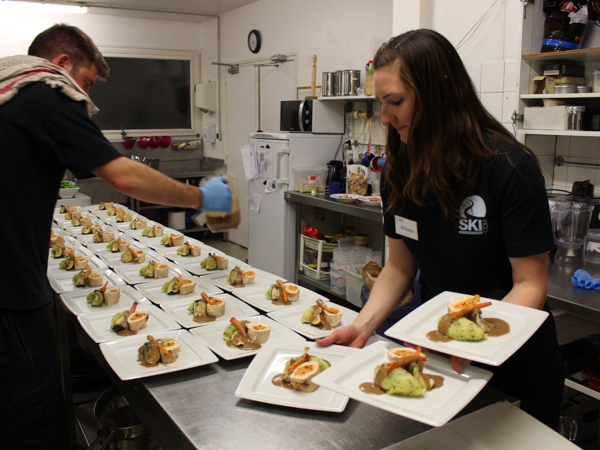 We think it is the little things which make the biggest difference between a good ski holiday and a great one. What keeps our guests coming back year after year is our commitment to providing ‘ultimate convenience’ by providing the extra inclusions in all our ski packages, and the legendary ‘nothing is too much trouble’ attitude that starts with your first contact, continues throughout the booking process and becomes very real once you arrive at Geneva airport! The many guest comments we are sent are testament to that. We couldn’t do what we do without a great team. 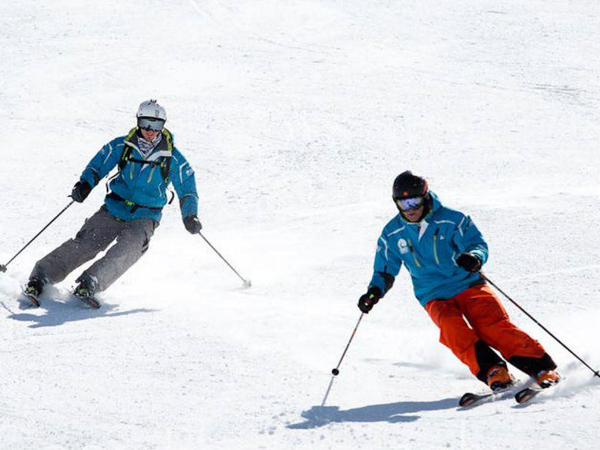 Our Ski Team are carefully selected to be friendly, professional, helpful and accommodating at all times! We look after them and respect them, meaning that they often return to work with us season after season. Nothing is too much trouble for them meaning that you can relax and enjoy your skiing without worrying about anything else. Nor could we do what we do without our many great partners. We are selective about the ski resorts and accommodation providers we work with. We love skiing in the French Alps, and for us that means we want to offer the best traditional villages; conveniently located close to Geneva; with extensive ski areas with quieter slopes, less queues and offering the best all-round value! Our hotels and chalets are carefully chosen by us to offer you a relaxing, authentic experience and to feel like a real ‘home-from-home’ for you. After a hard day’s skiing you can relax, enjoy the company of your friends or family in a cosy, welcoming environment with great hosts who enjoy having you there.